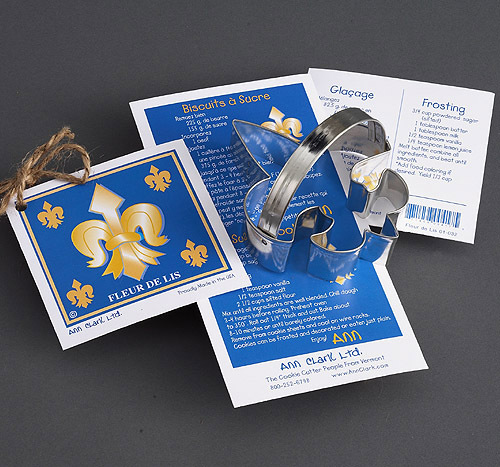 Boutique de la Mer: French Seaside Cookie Cutters for Holiday Fun! 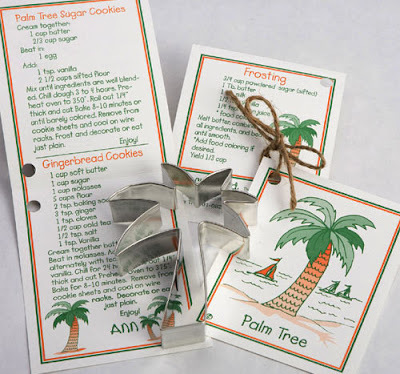 French Seaside Cookie Cutters for Holiday Fun! 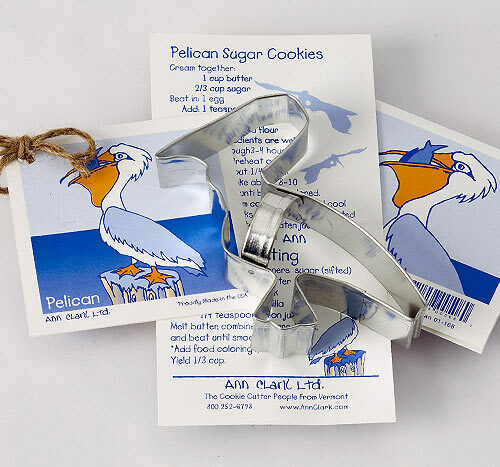 These cookie cutters are just like the cookie cutters your Grandmother used. 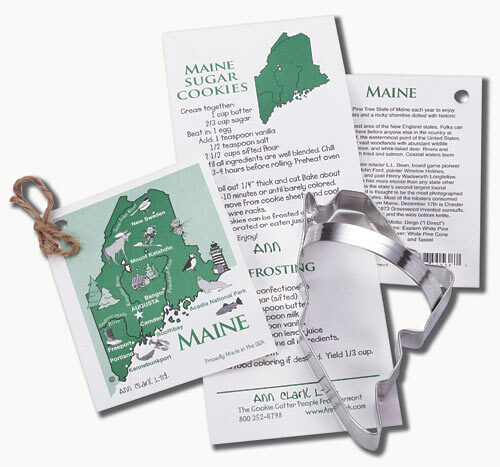 Each cookie cutter is handcrafted in Vermont by Ann Clark Ltd. and comes with a delicious recipe for cookies and frosting. Enjoy passing on the tradition to your children and grandchildren. 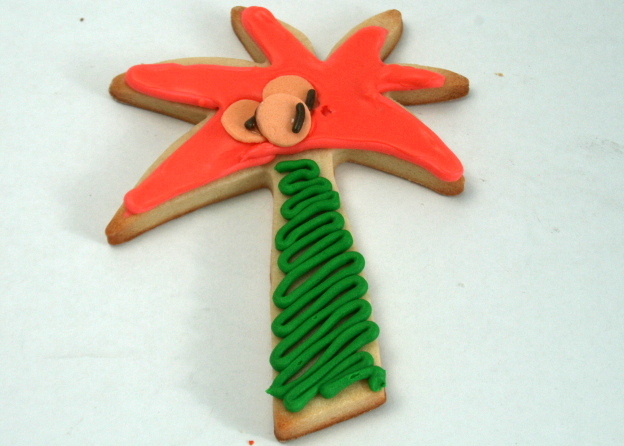 Looking for some recipes? 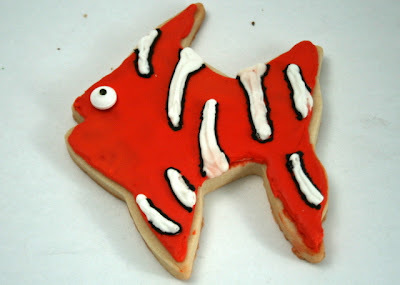 Visit Ann Clark's recipe page for LOTS of ideas! 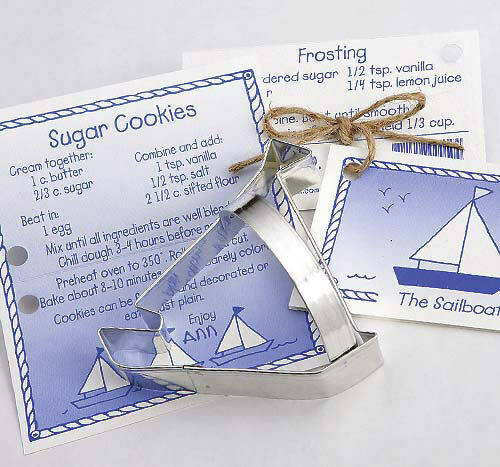 Each nautical cookie cutter retails for $4.99 and includes FREE shipping! 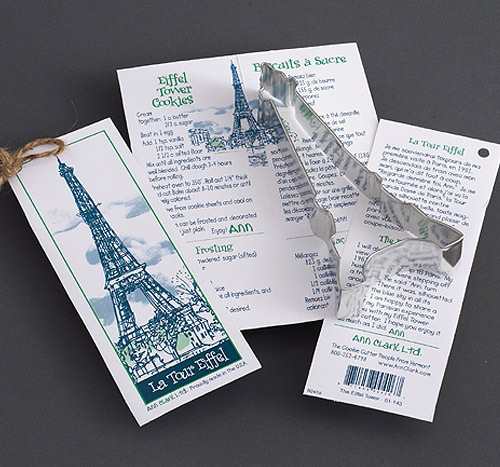 We offer both an Eiffel Tower and Fleur de Lis cookie cutter for the Francophiles. 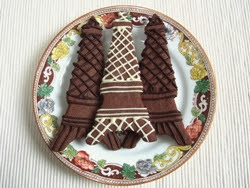 Why not try a European Chocolate Butter Cookie recipe? Discover numerous treasures in our French Seaside Style Boutique. Join us on Facebook for more French Seaside inspiration! Since we live at the ocean, we love the simple elegance which the lifestyle entails. Our store is filled with items which we incorporate into our everyday cottage life near the sea. Visit Boutique de la Mer now. Sally Lee by the Sea, LLC © 2013. 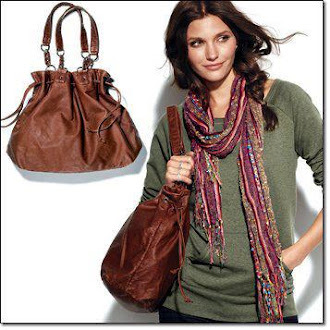 Please do not use anything without permission or without noting its origins on your blog or website.